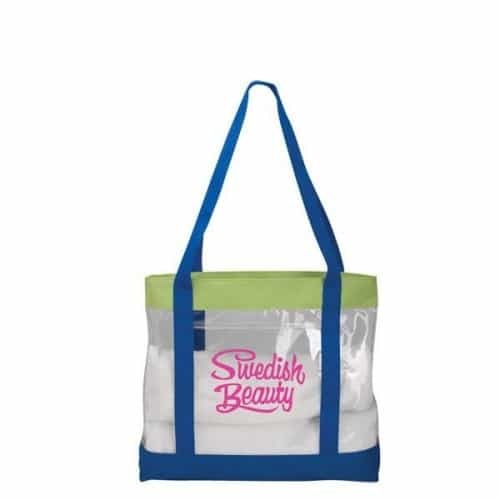 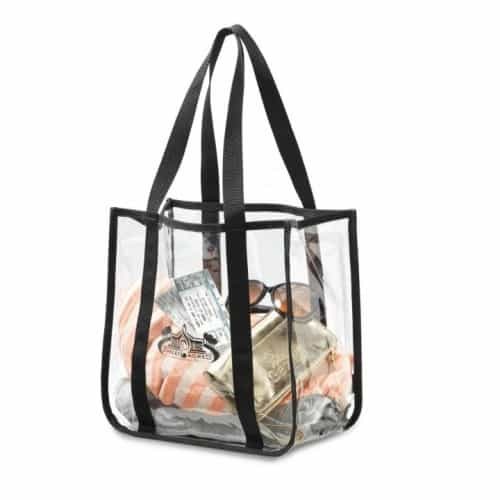 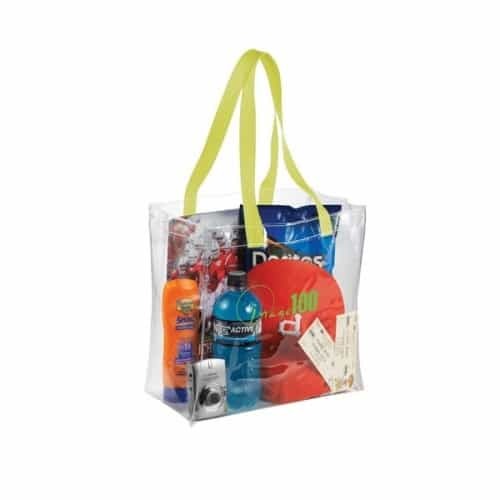 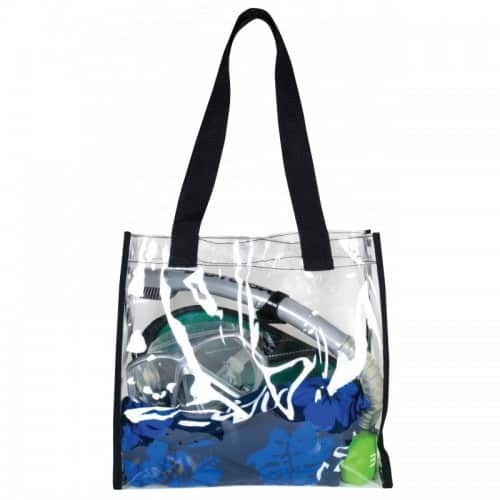 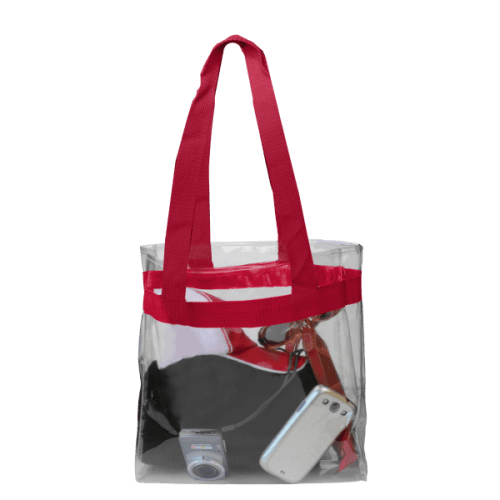 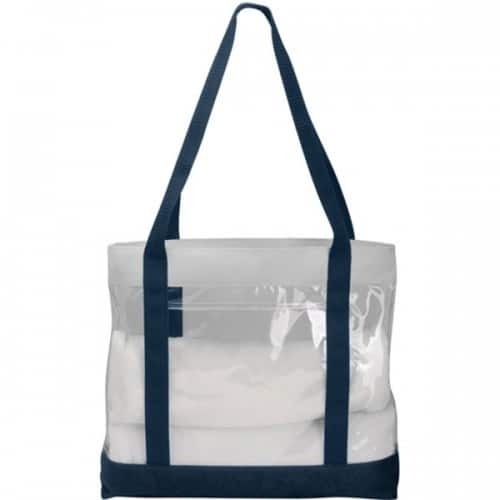 The NFL requires that any bag brought into the stadium must be made of clear plastic vinyl or PVC material. 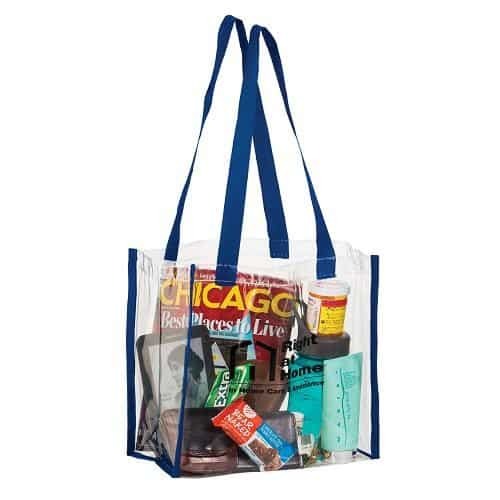 The bag cannot exceed 12 wide x 6 deep x 12 high. 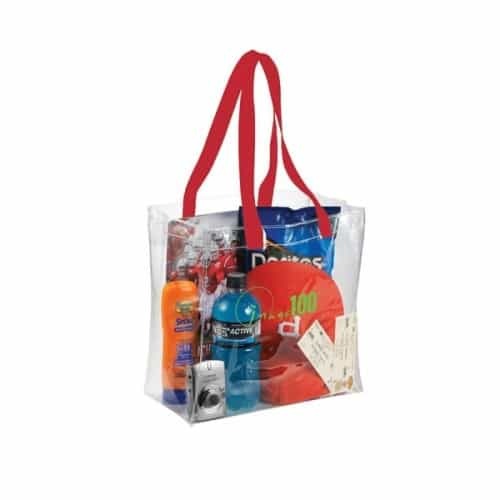 All the bags offered in this category are acceptable and allowable into any stadium.